When buying a house, the first thing you should always do is work out your budget. 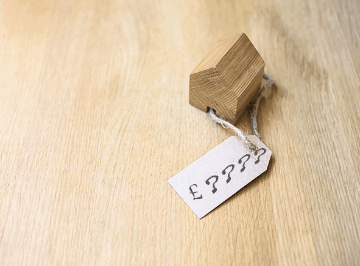 But it is not just the mortgage amount that needs to be considered when purchasing property, there are many other costs that need to be included such as the deposit, stamp duty and legal fees. We have put together this guide to help you set a realistic budget with no nasty surprises.. There is no set amount for a deposit but the general rule is that the larger the deposit, the better the mortgage deal. To make the most of the good rates that lenders are offering you typically require a minimum of a 5% deposit, especially for first time buyers. However, there are government schemes available such as Help To Buy where deposit contributions range from between 5% and 20%. Most mortgage providers and solicitors will ask for both proof of deposit and the source of the deposit. If it is a gift or loan from a family member or friend this could complicate matters under the Anti-Money Laundering laws so it is essential that you have all the correct paperwork in place otherwise this could delay the buying process. Your chosen legal representation can advise on this. Most mortgage lenders charge an arrangement fee to cover the costs of setting up your mortgage. The amount varies quite substantially between providers so it is important to understand what they are before you progress with the mortgage. Sometimes the offers that look like a good deal with a low interest rate incur the largest arrangement fee. You can add this fee on to your mortgage which avoids the initial outlay but you will end up paying interest on it. 'Stamp Duty Land Tax' is a tax due when buying property and land in the UK. From 1 April 2016, the Buy-to-let/second home rates were introduced and are 3 percentage points above the current SDLT (Stamp Duty Land Tax) residential rates. They are charged on the portion of the value of the property that falls into each band. From 22 November 2017, first time buyers buying properties under £500,000 don't pay any stamp duty up to £300,000, then 5% on the portion from £300,001 to £500,000. You are eligible if you, and anyone else you're buying with, are first-time buyers and purchasing a property up to £500,000. All mortgage lenders require a valuation of the property to check that it is worth the price being paid. Even though this is a request from the mortgage provider, you usually have to cover the costs. There are some exceptions where the lender will waive this fee, which is usually offered as an incentive for you to take out your mortgage with them. The cost will depend on the size of property, starting from about £150 for smaller, more simple valuations on newer houses, up to £1,500 for larger and more complicated structures such as older and listed buildings. On top of the valuation commissioned by the mortgage lender we do advise that you have your own independent, more detailed survey carried out to check for any defects. Additional surveys vary in price depending on the level of detail. A condition report is most suited to a newly-built property or a property in excellent condition and normally costs around £250. The next is a Homebuyer's Report, which is suitable for modern and older well maintained standard houses and costs from about £400 depending on the value of the property. 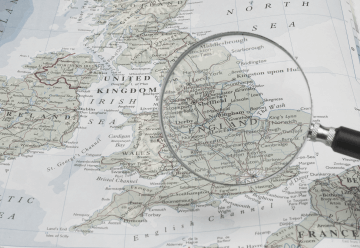 The more comprehensive Building Survey, which is more detailed and structural, can cost anything up from £600 plus VAT, and also depends on the value of the house.. When you buy a property, the Land Registry charges a fee to transfer property registration entry from the seller’s name into yours. This fee can range from £40 up to nearly £1,000, depending on the property value and is collected by your Solicitor after completion. When taking on a solicitor to manage the legal side of a house purchase, it is advisable to get an upfront quote before you kick off the house buying process. The legal responsibilities, known as conveyancing, include drawing up contracts, managing Land Registry, arranging the payment of stamp duty and transferring the payment for your property. You will also have to pay for money transfers between mortgage lenders, conveyancers, buyers and sellers, and for searches. Fees can range from about £500 up to £1,500 depending on the work needed and the firm you go for. 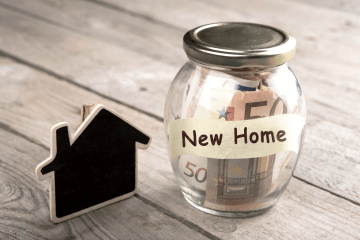 If you’re buying and selling a property at the same time your conveyancing fees will be higher, as your conveyancer will need to carry out work for both transactions. Usually, when buying and selling, you’ll pay up to £2,500. Removal costs can vary greatly depending on the company, the distance of move, quantity that needs moving and level of service required. You are best to obtain quotes from at least 3 different removal companies. 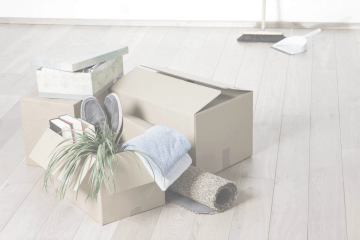 Charges usually start from £1,000 for a basic removal with a small van up the many thousands, especially if you use a packing up service. Council Tax – what the charges in the new council tax band you are moving to? The utility bills – will the monthly cost to heat and run your new home increase significantly? 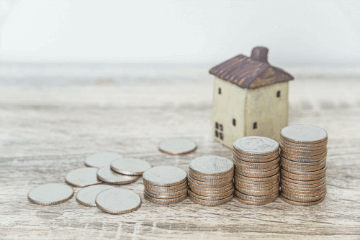 Home insurance – will the amount you pay change? Buildings insurance may well go up if you are moving to a bigger or older house. Leasehold properties - If the property you are buying has a lease you will need to pay ground rent and service charge to the owner of the freehold. Understanding these costs is essential before you make an offer on such a property.